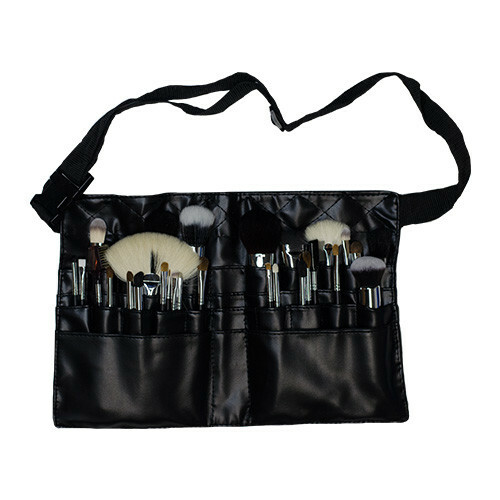 Contained within a luxurious, chic brush wrap bag, 501 30 Piece Master Studio Brush Set ensures that anyone and everyone can become a masterful makeup artist by providing all of the possible beauty tools. 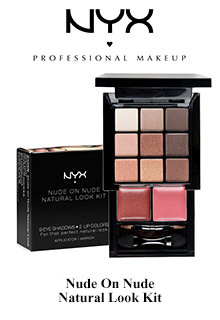 Crafted using incredible materials, including Black Birch Wood for the matte handle and polished Chrome Ferrule, this unique set guarantees full creative control, allowing experimentation and artistry to flair. 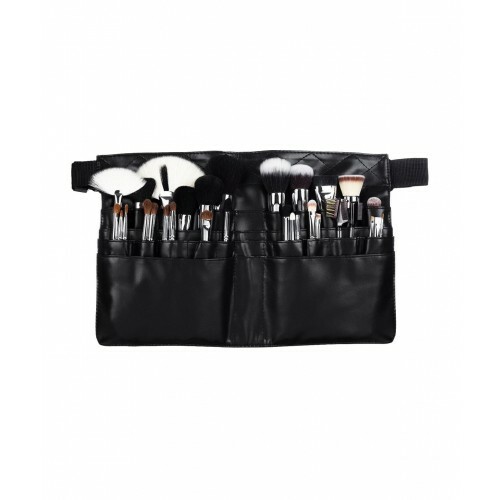 With thirty different brushes, each specially designed to tackle specific areas of the complexion, 501 30 Piece Master Studio Brush Set magnificently caresses the face whilst simultaneously creating a flawless finish to any look. 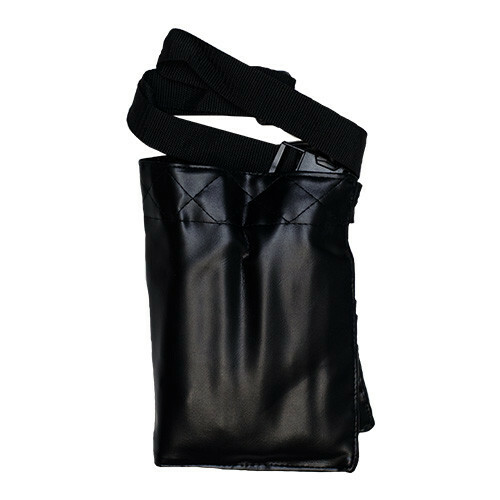 Graceful, sumptuous and refined, this collection would make an incredible addition to any beauty addict's dressing table. 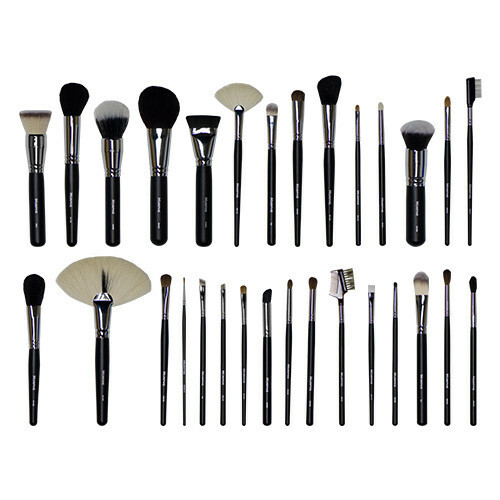 Become studio-ready with this revolutionary set of professional makeup brushes from Morphe Brushes. Did You Know? 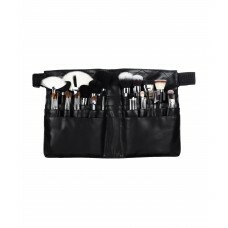 501 30 Piece Master Studio Brush Set is combined with natural and synthetic brushes, meaning that both powder and cream-based products can be used effortlessly. M310 Large Soft Fan Brush - Ideal for popping highlighter on the cheekbones or cleaning up any product fall-out. M143 Deluxe Soft Fan Brush - A versatile brush which effortlessly dusts on powders and removes all excess product. M439 Deluxe Buffer Brush - Perfect for blending in your liquid products for beautifully flawless coverage. M104 Angle Blush Brush - Designed to fit the contours of the face for even coverage, this angled blush brush has a flexible head offering ease of application. M204 Small Red SableOval Brush - Perfect for eye-shadow application, this smaller brush delivers an effortless look. M200 Deluxe Crease Brush - Round and fluffy, this expertly crafted brush buffs out shadows in the crease. M330 Blending Crease Brush - Seamlessly blends out your transition shade in the crease for eye-shadow perfection. M221 Metal Eyelash Definer - Add separation to your lovely lashes - clumpy mascara is a thing of the past! M431 Precision Pencil Crease - Ideal for adding definition to the crease area of the eye. M416 Mini Sable Lip Brush - Ideal for perfectly applying your favorite lip color. 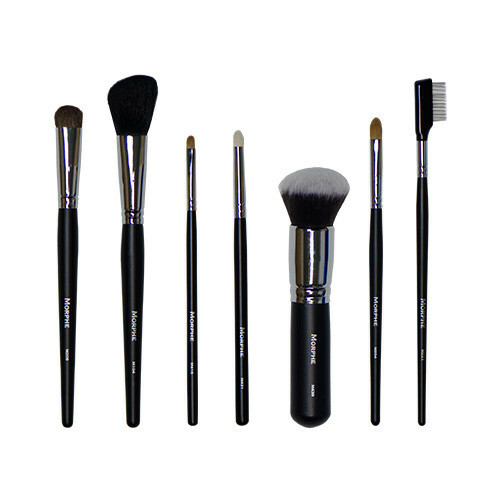 M208 Chisel Deluxe Fluff Brush - Perfect for applying concealer or foundation to the hard to reach contours of the face. 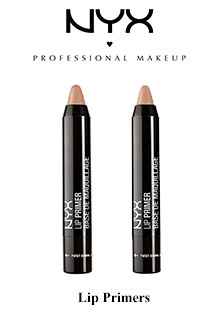 S4 Deluxe Oval Concealer - Flat and rounded, this handy concealer brush blurs out imperfections. 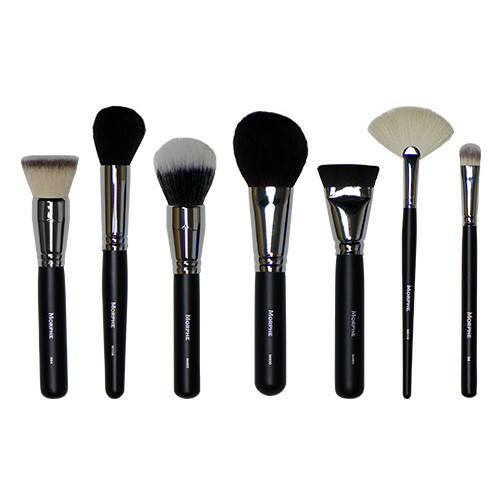 M460 FlatContour Brush - A magnificent brush used to contour the face creating a flawless look. M400 Large Chisel Powder Brush - For a natural and blended contour, this beautifully crafted brush is perfect for quick bronzing of the skin. M209 Chisel Pointed Fluff Brush - Beautifully applies your cosen eyeshadow for a sublime finish. 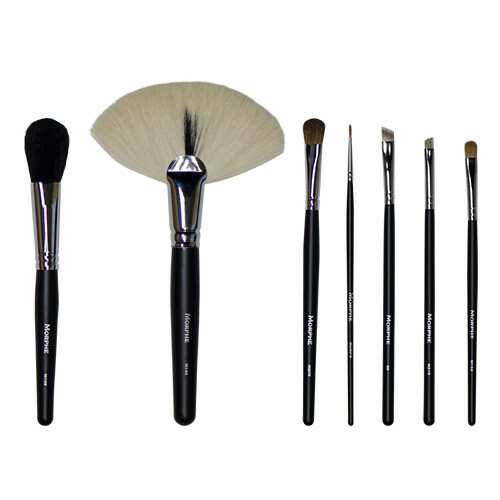 S6 Deluxe Angle Liner Brush - Creating the perfect cat-eye, this expertly crafted brush glides along the eye line. M215 Brow Brush - Helps to fill sparse areas of the brow. M250-S Detail Liner Brush - This super fine brush is ideal for filling in any hard-to-reach areas of the face. 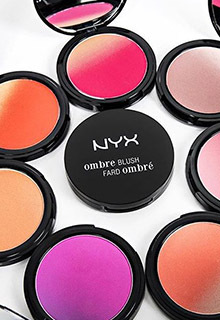 M124 Firm Shadow Brush - Offering great coverage of the eye, this soft bristled brush applies your chosen eye-shadow evenly. M420 Angle Shader Brush - The expertly crafted brush sweeps across the eye to help you create a dramatic smoky eye. M222 Round Crease Brush - A classic brush that everyone needs in their kit, this brush can be used in circular motions to achieve perfect blending. M332 Fluffy Crease Brush - Depositing shadows in the crease of the eye, this soft tipped brush blends out to a flawless finish. M414 Deluxe Brow Groomer - The double sided brush has a fine toothed comb and a soft to touch bristle feature which gently groom the brows and it's up to you which side you use! M326 Pro Precision Smudger - Ideal for blending and smoking out the lower lash line, this dense brush is short for effortless smudging. 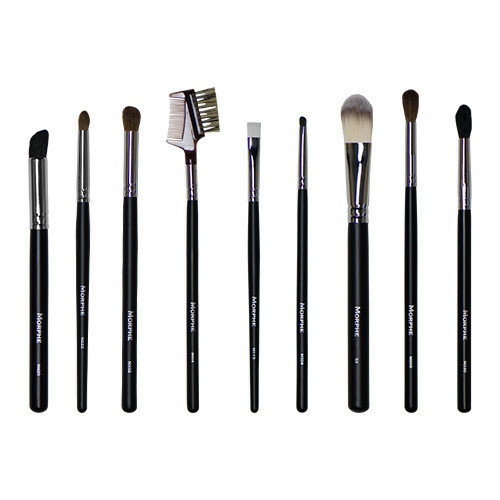 M113 Taklon Square Brush - A great brush for adding definition or placing concealer. S3 Deluxe Medium Foundation Brush - The soft tipped bristle brush is perfect for applying your chosen foundation, whether liquid or powder. 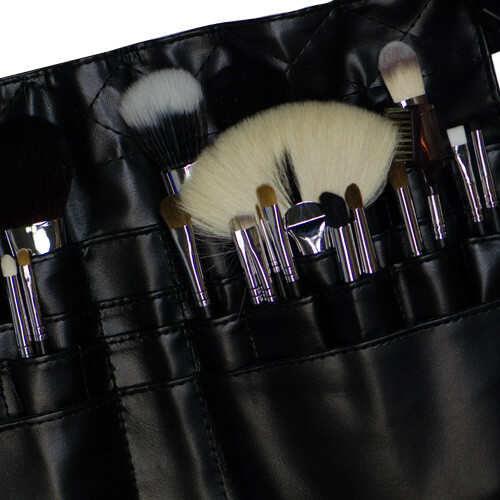 M105 Tapered Blush Brush - This versatile brush can applies loose or pressed powders on the face, neck and chest area whilst its black wood handle offers easier control. S94 Mini Buffer/Contour Brush - Expertly crafted, this soft to touch brush beautifully blends all liquid and powder product. M106 Unique Pointed Dome Brush - Adding a natural-looking flush of color to the face, this soft bristled brush offers controlled application of your favorite blusher. M462 Duo Powder Dome - A super full brush which evenly distributes powder for an airbrushed finish.